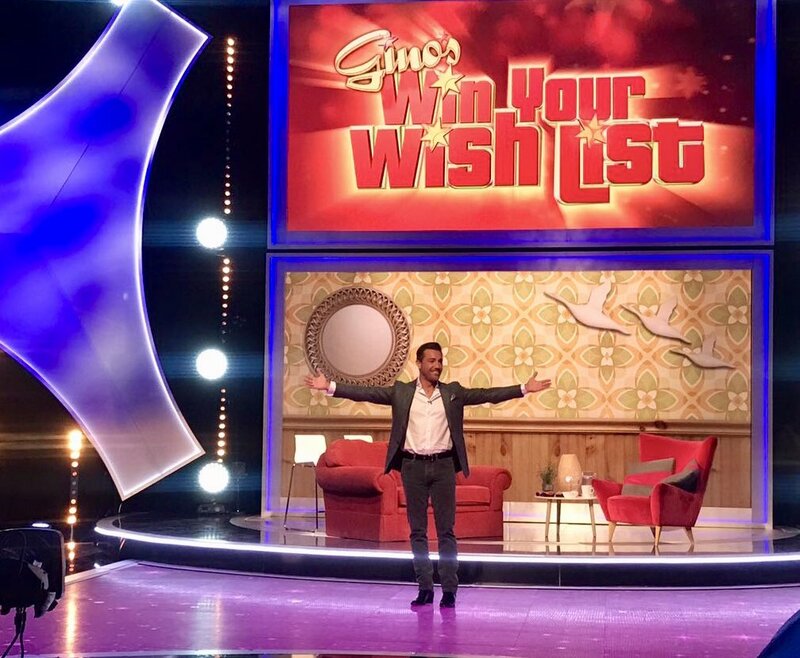 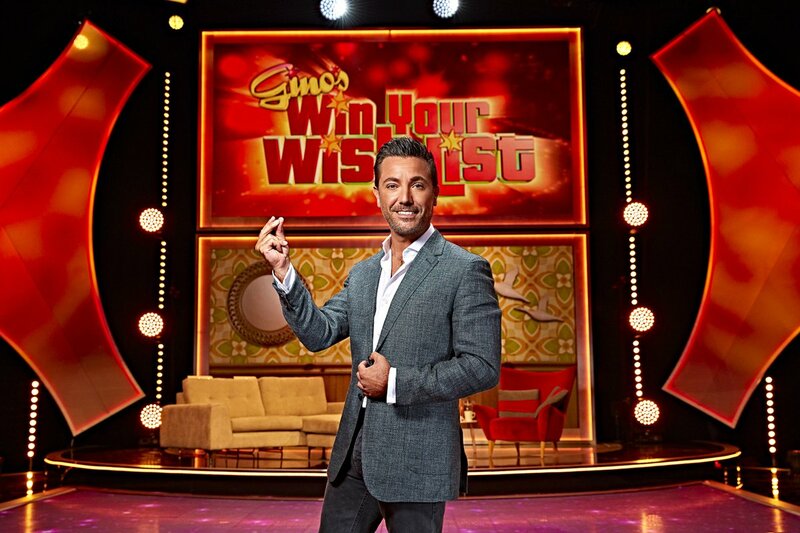 Channel 5’s new primetime game show Gino’s Win Your Wish List aired for the first time on Saturday, 28 July 2018. 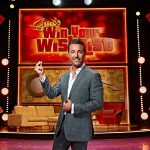 Produced by Stellify Media and hosted by Italian celebrity chef Gino D’Acampo, five members of a family compete to win their perfect prize (even bringing in their own sofa from home!). 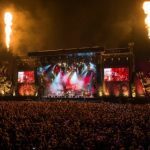 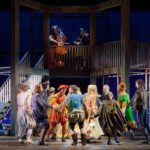 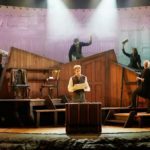 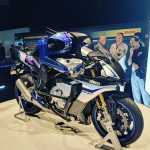 Filmed at MediaCity Manchester, the set was built on The Revolving Stage Company’s 5.5m diameter revolving stage and operated by Craig Woodfield using their own software; RevolveSolve for programmable movement.